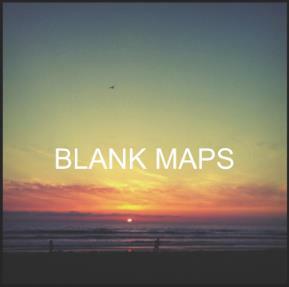 Blank Maps are a band from Newcastle, currently touring the North East with stints in Northumberland and Leeds, they have recently supported Air to Achilles and are due to release their self-titled debut EP on 13 August 2012. Just Call is an ambient piece; fast paced with an electronic feel. It’s reminiscent of what’s currently around in its genre. Think Metronomy but with a Foals edge to it. 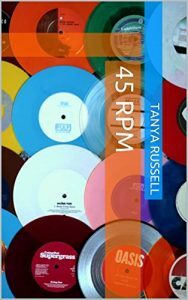 A track to get you moving, the beat is a constant driving force with the timpani producing an atmospheric festival feeling. No one instrument stands out, which seems deliberate; the music created is well established; a sound of togetherness with each musician skillfully supporting the other. The harmonies are subtle, gentle and beautiful. Lead singer Thom Piddock’s rough yet totally listenable voice is the type of voice I’d want to hear live, he sounds like it would be mostly un-changed, a vocal that is thought out but allows the instrumentation to be the focal point. It seems the North East is generating some bands to look out for. Blank Maps have already received national radio play from BBC Introducing and have supported Air to Achilles, another Newcastle band, who LLR reviewed earlier this year. Just Call is definitely worth a listen, play it in a mid-lit room, close your eyes and let the music wash over you. Alternatively, head up to Middlesbrough on 28 August for their live show!